Is your family getting bigger? TPAV is here to help. Congratulations on your impending new arrival! We really hope that this exciting time is one that you enjoy. As you prepare for parental leave and start to consider your future options, you will probably have many questions regarding your rights, entitlements and the way that you plan to eventually return to work. Becoming a parent, especially when you work as a Police officer or PSOs has unique challenges, and this electronic resource pack provides you with information to help guide you through the journey ahead as you try to navigate and combine work with new-found parental responsibilities. The information presented here is comprehensive and is a good guide for expectant parents who want to learn more about how to balance policing with this exciting personal time in your life. We also want to remind you that the support of our experienced team at TPAV is only a phone call away during this time should you need it. Please – stay in touch with us and give us a call if you have any concerns or need support in any way. If you’re planning a family or likely to take parental leave in the near future there are some things that you need to know. The following resource pack provides links to information that you should read when considering your options and planning for the future. If you are pregnant or considering a family, the following information may assist you plan for and discuss appropriate working arrangements for you while you are still at work. Learn about all forms of paternal leave and find out more about your rights and obligations when accessing these entitlements. 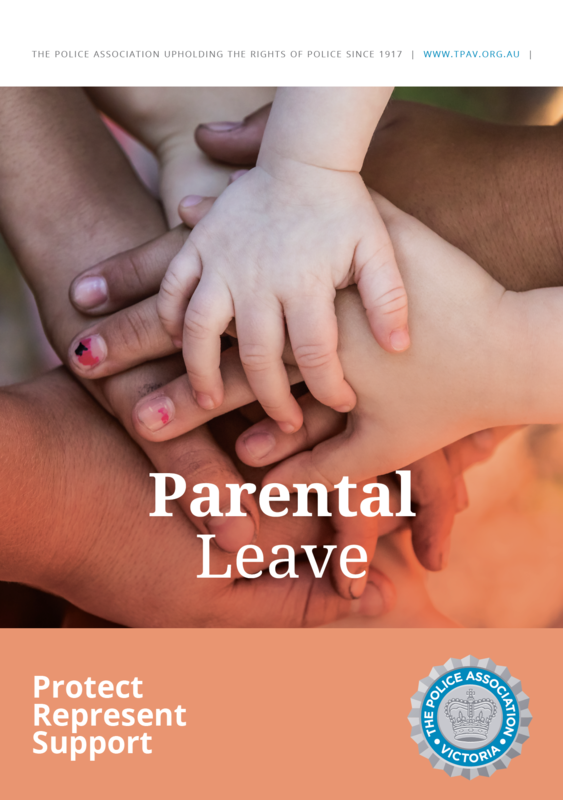 Plan for your return from parental leave and learn more about part-time work and flexible work arrangements for Police and PSO’s. Plan ahead and see how flexibility decisions that working mothers might make may impact your superannuation nest-egg. 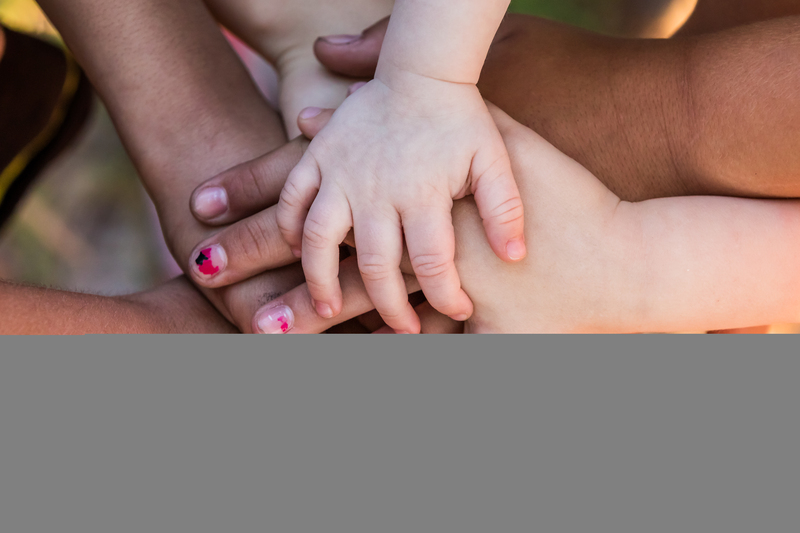 If you need help accessing or applying for parental leave or flexibility arrangements you should speak with our industrial relations team. We know that you will have a lot to consider in relation to your work and family responsibilities during a period of paternal leave and you might need to talk through some of those issues with us. You might also need our help or support, with professional or personal issues during this important time of your life. We also understand that while on parental leave, it may become difficult for you to continue to pay our full membership subscriptions. That is why you have the option to defer your TPAV membership subscriptions after the fourteenth week of parental leave until your parental leave concludes. While your membership is deferred, you will still be covered by the Legal Representation Cost Fund for any matters that occurred before you deferred your subscription. New matters that arise during your parental leave will not be covered and your full coverage will resume once you return to work and recommence membership subscriptions. 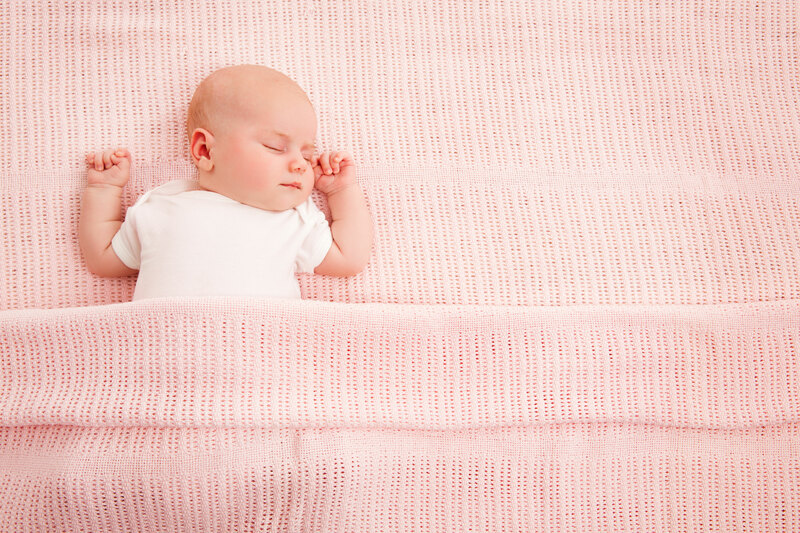 A period of parental leave is one of those important times in your life that it pays to make sure that the welfare benefits you have become accustomed to as part of your TPAV membership continue. For only three dollars a fortnight you will be able to maintain full access to our range of Member Wellbeing Benefits.